100 years ago on August 4th, Great Britain declared war on the central powers. 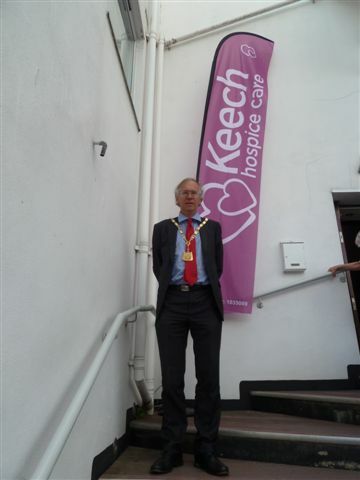 To pay tribute, the Three Rivers Chief Executive and I attended a commemoration day event for the outbreak of WW1. 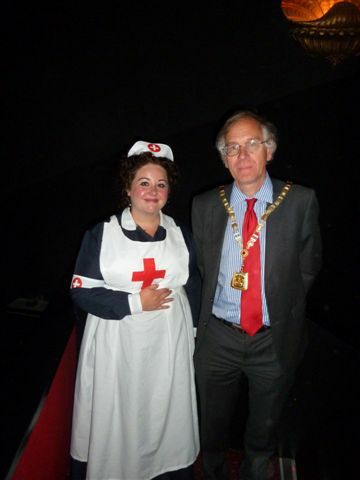 It was organised by The Lord-Lieutenant of Hertfordshire and the Countess of Verulam at The Rex Cinema, Berkhamsted. 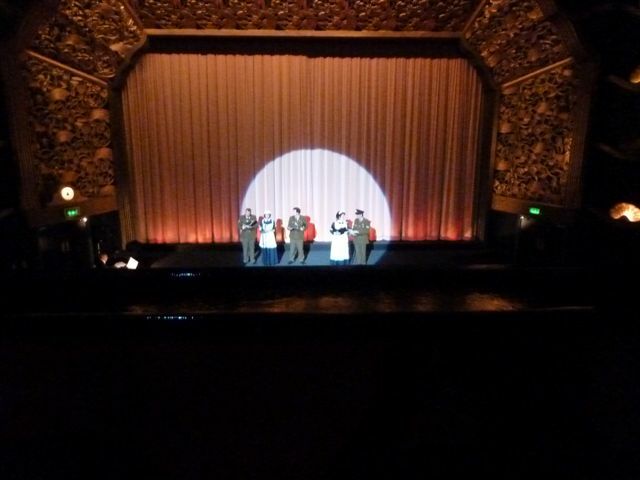 At the cinema, I watched the premiere of “A Country At War – Life On The Home Front in Hertfordshire”. The DVD could be acquired by making a donation in aid of Keech Hospice Care which supports seriously ill children in Hertfordshire. The film was very moving and used archive material from across Hertfordshire. We learnt about many things that happened in Hertfordshire during the First World War. To be part of one of the many events happening in the UK today was important. There’ll always be an England.